Mold exposure, especially for those with asthma or mold sensitivities, poses a serious risk to your home and family. Everything from yourself, to your pets, to even your belongings can be harmed due to mold exposure. So what exactly are the health risks of mold exposure? Let’s look at the impact of mold and how to keep your home mold free. 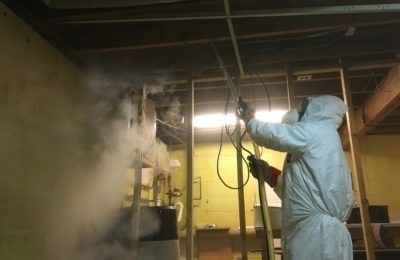 Long-term mold exposure poses threats to everyone, but is especially dangerous to those with compromised immune systems or existing respiratory problems. People receiving treatment for cancer, people who have had an organ transplant or related surgery, and people taking medicines that suppress the immune system, are more likely to get mold infections. Your pets feel the effects too! Being smaller and having weaker immune systems than us humans, they are just as exposed to the mold but sometimes more likely to contract infection or sickness. 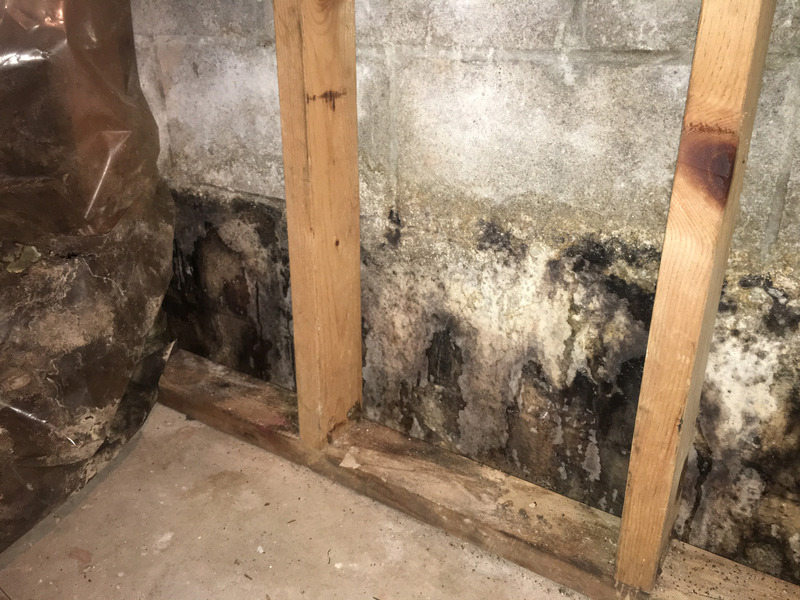 The best thing to do to heal from mold exposure is to get away from the environment until it’s clear of all mold spores, and that’s where we at Basement Solutions come in. Basement areas are most likely to develop mold due to their naturally high humidity and low traffic. Mold can get pretty dangerous before you notice it, especially if it’s in a dark corner of the basement. Many people use their basements for storage, but no one wants their belongings ruined by mold exposure. However, if you leave mold unaddressed, it will most certainly do damage. Be aware that high humidity in your home is bad for air quality and good for mold. Dehumidifiers are excellent for homes in areas with persistent moisture in the air. 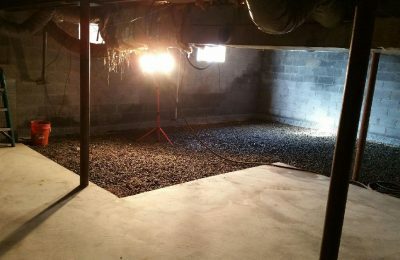 Even in homes with central heat and air conditioning, basements are still the one area of homes that are prone to high levels of humidity, and therefore prone to mold issues. To prevent mold and mold exposure, you’ll want to keep your dehumidifier at the recommended setting. However, don’t overdo it and make your home too dry; excessive dryness can lead to other issues. The best way to avoid mold exposure issues is to waterproof. No home is completely safe from moisture without professional waterproofing. 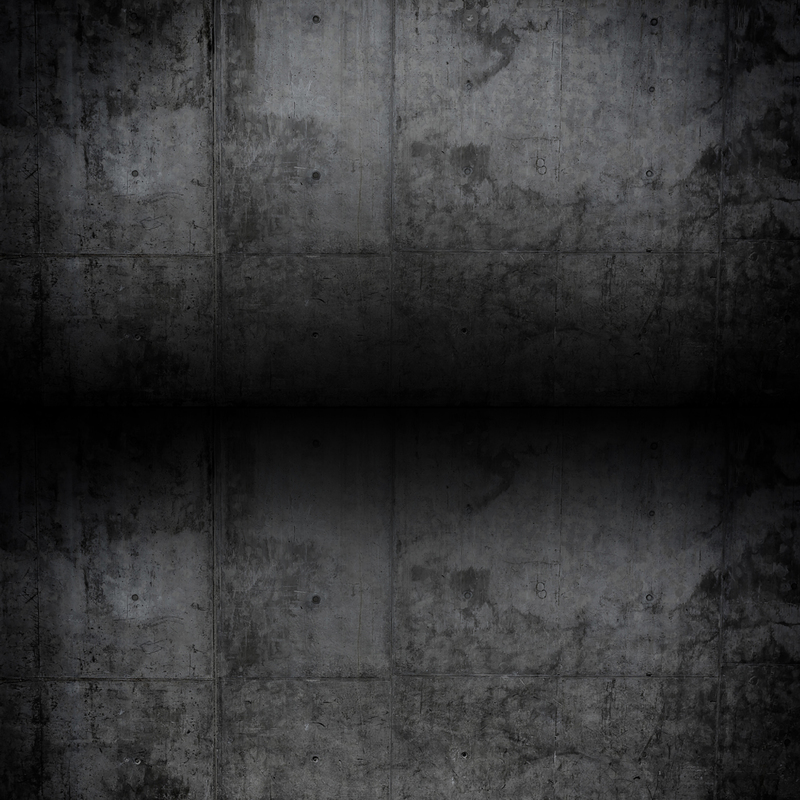 Even the sturdiest foundation will wear away over time without some help. There are several factors that lead to moisture issues. 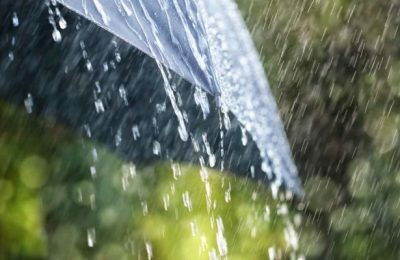 Waterproofing not only helps prevent water from entering your home in the first place, it also helps clear moisture away if it enters. There are also several options for waterproofing. Everything from sump pumps to entire outdoor waterproofing solutions will help keep your family and home safe for years, making them well-worth the investment. The best way to keep your basement dry is with professional waterproofing. 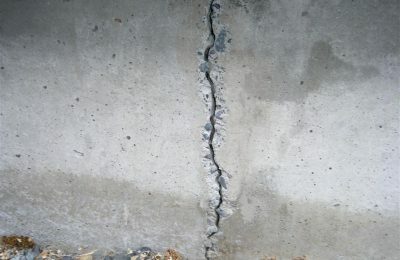 Basement Solutions can help and it will start with a free inspection! We’ll help you find out if your home is at risk for water damage and which solutions will best serve you. Contact us on our website and schedule an appointment or give us a call at 610-495-9111 and schedule your inspection today!